As it is February, you are most likely back at work and working diligently on your New Year goals. What’s more, if you are in advertising you may be tweaking your social media marketing strategy. We have everything covered to help you organize your plan. 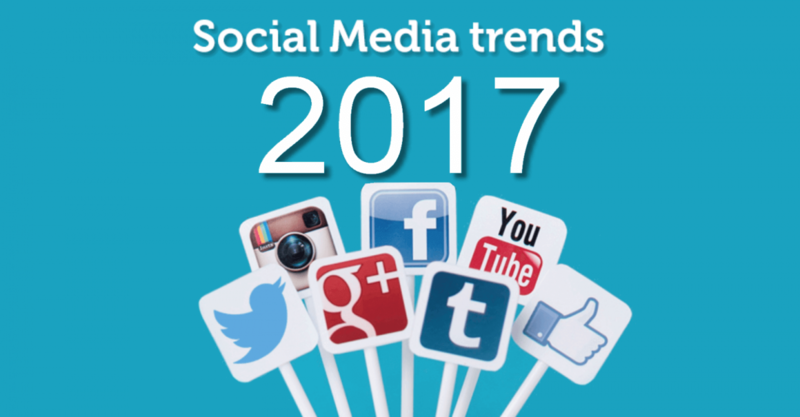 Before you continue working on your social media strategy it is vital that you look at what this year may have in store. This is to ensure that you are distributing your time and efforts appropriately. We are going to review 2016, have a look at what can be expected in 2017 and how to prepare for these changes. In 2016, 14% of advertisers tried new things and a new study confirms that streaming is on the rise with 43% planning to utilize it this year. The most popular platforms still remain Periscope and Facebook Live. Periscope concluded that clients viewed 110 years of footage using the app last year and Facebook achieved record-breaking numbers on New Year’s Eve. Live streaming over Twitter and Instagram also grew substantially over November and December. When deciding where to center your live streaming efforts you should consider where your audience invests most of their time and connect with them on those particular platforms. In terms of what to communicate, learn from brands that have nailed this already. For instance, many brands stream events. Your audience is drawn when you provide them with an event they may not otherwise have been able to see. At Inbound 2016, Hubspot used Facebook Live so that those who could not attend physically were still able to benefit from the speakers. Moreover, brands can use this to facilitate Q&A sessions and product showings. This will benefit the consumer who will be able to actively participate when commentary or inquiries are directed to the host upon request. To increase viewer engagement different videos can be streamed in an arrangement which Facebook says happens up 10x higher rate with this type of media. Allure used this technique successfully when gathering queries in regards to a different type of lipstick. There are exciting video features set for 2017. Facebook is releasing a 360A field of vision. This is a slick approach when filming a packed occasion or a beautiful landscape. Brands will use more apps this year. Apps like Facebook Messenger, WhatsApp and WeChat are used by 4 billion people around the world. This creates a great opportunity to share information and provides for better one-on-one communications. It offers a more direct route for the client needing assistance rather than being put on hold or waiting for an e-mail response. The use of these apps is both versatile and financially smart. 4 of all apps are discarded after on time use upon download but not informing apps. Advertisers can expect less social systems administrations and more of these direct communications from their client base. 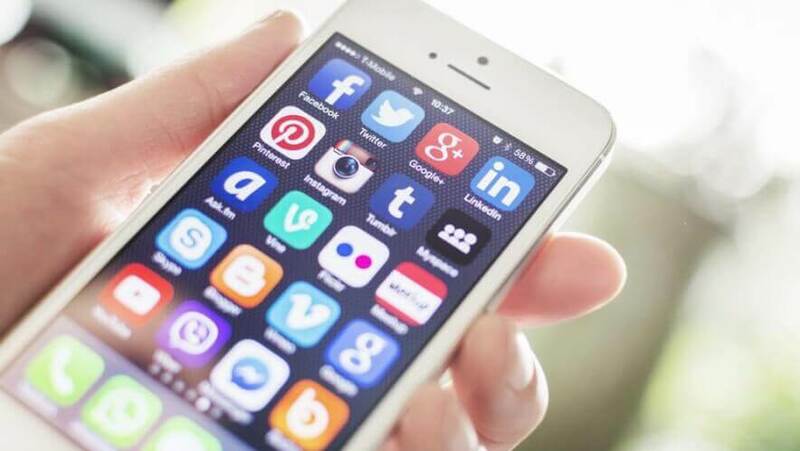 Many social media platforms now offer routes in-app to make direct purchases of specific items thereby, creating a powerful avenue for sales. Consumers use these opportunities to purchase even if they did not specifically request it. 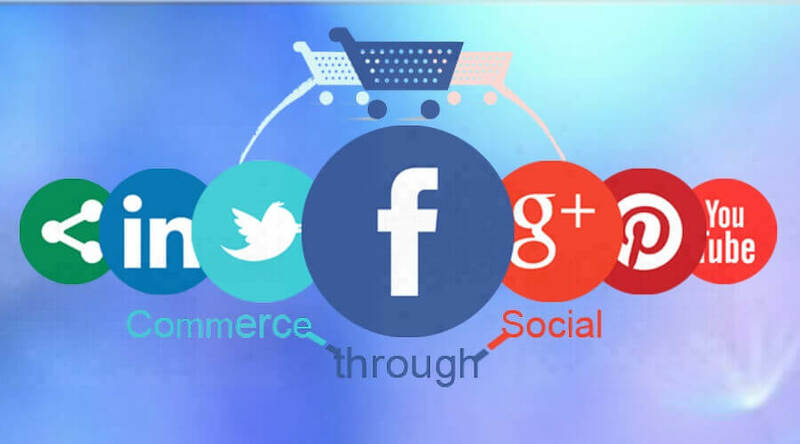 The effective social media strategy can increase the eCommerce conversion and traffic as 31% of customers said they used social media to search for items while 51% said they started following a brand after browsing. If you have something to sell, this is your key. You can also make use of videos. Potential customers will click on a link if provided to view other similar products. Streaming makes up 75% of all web activity to date. 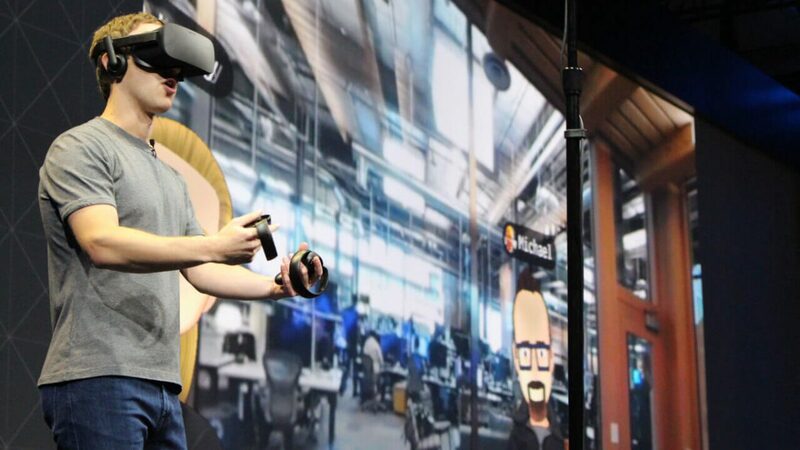 Companies need to explore new ways to reach their audience and this includes virtual reality. Although still new, virtual reality will impact marketing as clients will become immersed in an experience. TOMS used this by providing the viewer with a 360A view of Peru. What makes this work is that most people would never plan a trip to Peru. Additionally, clients could see the impact their purchase of a pair of shoes would have when a child in another part of the World was handed a coordinating pair of shoes as per the company’s campaign. This content features fleeting or disappearing visuals as used by Snapchat and Instagram. We are not recommending that proficient photograph and video footage be replaced but this does allow a means to show the unpolished, unscripted, all real and more human side of your brand. Stories are photographs/videos that are only online for 24 hours. Instagram Stories reported 100 million active viewers on a daily basis last year with Snapchat coming in at 66% less. 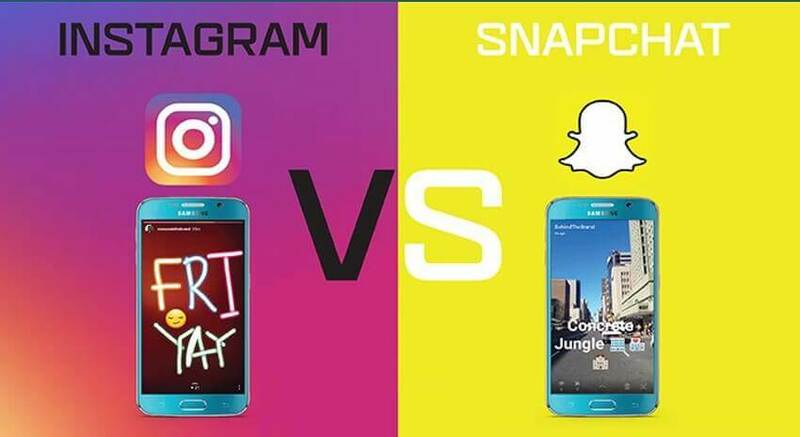 Additionally, Instagram has a client base of 450 million more than Snapchat. An even greater target audience than Twitter is at hand if you consider the combination of Facebook and Instagram. Predictions are that more advertisers will be shifting to Instagram in 2017. Advertisers need to expect more versatile in mobile promotion in 2017. Social media platforms generate most of their income through advertising with 80% of these focused on mobile devices. With new algorithms and formulas advertising will become more focused in regards to the target audience. The natural reach of advertising in on the decline so it is advisable to prepare for a bigger budget for publications on social media. The use of human-like chatbots will greatly increase. It is expected that these controversial operators will be used more on social media platforms like Facebook to engage with the participants and encourage conversation. 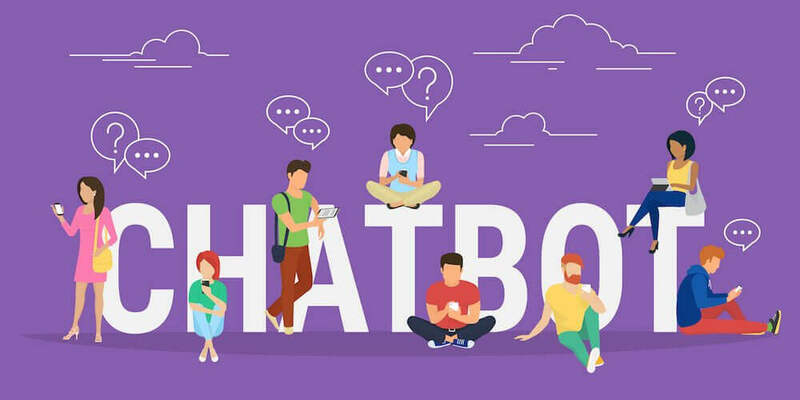 Additionally, chatbots can be used to handle inquiries and requests more efficiently than an actual operator While still gathering essential data and statistics concerning the audience involved. There are many people or groups that have an influence on social media in regards to your brand. These may be parties that are discussing you online and their opinions could, in fact, impact and even discourage potential consumers. The idea for 2017 is to approach these parties and get them involved in your brand. This can be done through promotions or other incentives to get them to assist you in promoting your brand. 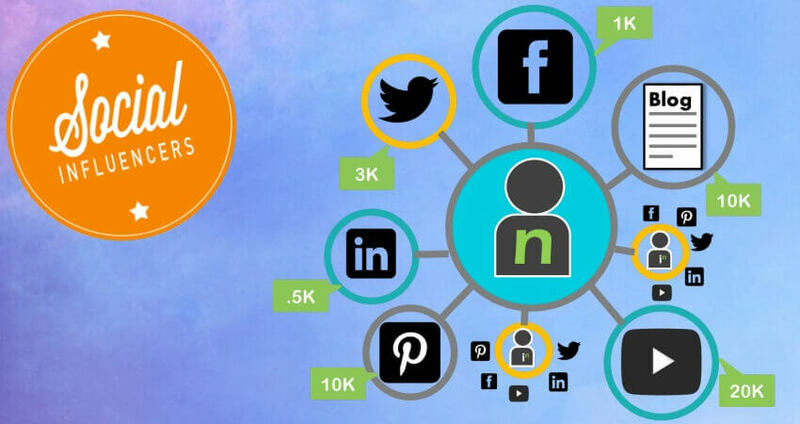 In closing, as a marketer, it will be necessary to try many different methods of advertising on various social platforms. As each brand differs from another, so will your marketing strategy and evaluation of performance will help with finding your niche in the market.